Miranda Peabody had no patience for the other students in class and just didn't understand why they couldn't be as smart and talented as she was. Her teacher Mrs. Klemp suggested that she try to understand other people by 'standing in their shoes.' 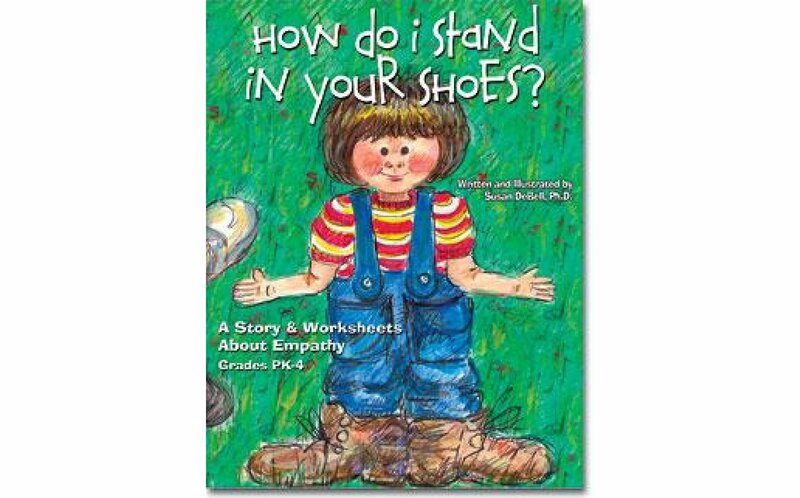 After much searching she learns the true meaning of 'standing in someone else's shoes' and having empathy for others. 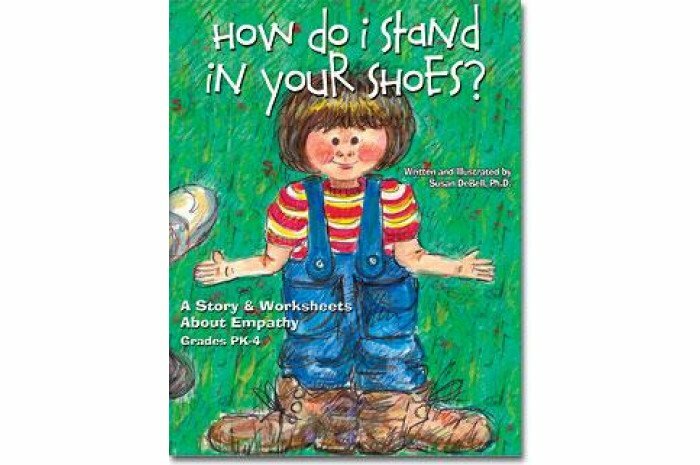 This full-color illustrated storybook for grades PK-4 includes discussion questions as well as activities to enhance learning about empathy.